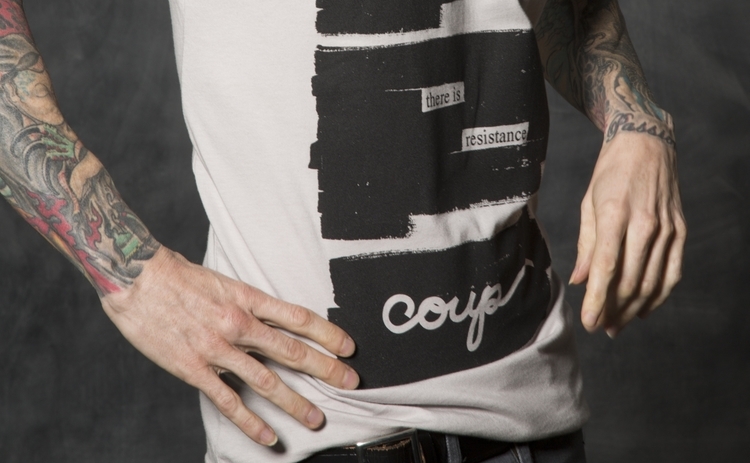 coup (pronounced koo), or Cloth of Unified People, is a clothing brand that brings together art and political activism with fashion and apparel. 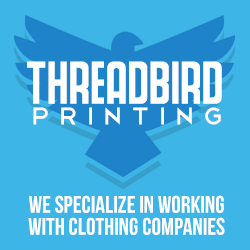 The apparel is meant as public art to help discuss and/or critique history, education, violence, economics, rights, among other issues. Sign up for the coup Newsletter and receive 20% off your order.